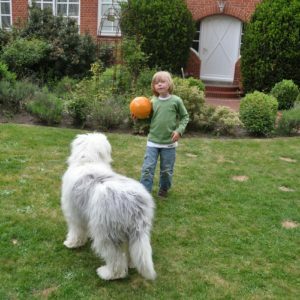 Do you yearn for a dog that doesn’t jump up, politely greets guests, calmly passes strange dogs, and is generally EASY to live with? Our 29-page e-book is made for people like you. Written by a Certified Dog Behavior Consultant, this book covers how to stop your dog from jumping, how to stop your dog from barking, and how to teach impulse control with games. If you’d like automated email reminders for your homework and other lessons in this book, be sure to select “yes” after the billing details! 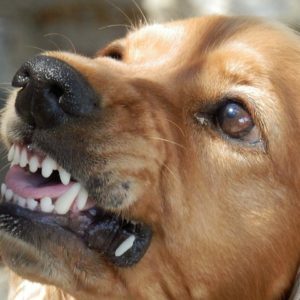 An introduction to teaching your dog to do something INSTEAD OF the unwanted behaviors you’re seeing. Plus (optional), you’ll get homework reminders sent to your inbox so you can’t fall behind! Be sure to give us your email after your billing details if you’re interested in that. Like all my encounters with Journey Dog Training, this e-book is right on the mark. Directions and explanations are easy to grasp and implement. It’s obvious Kayla knows her stuff. You aren’t dealing with an amateur here. She is very professional, well trained, and personable. Most especially, it’s obvious in this book that Kayla doesn’t just know about dogs, but she has much experience (just ask her dog, Barley! )and she loves dogs. This is a great training book. Kayla’s videos are great as well! I highly recommend this book. The book is great for training and Kayla’s videos are super helpful! I would definitely recommend this book to anyone who is training their pup! I received both the e-book and did a consultation with Journey Dog Training. Both were well worth their value! The e-book was well written and easy to understand, with tips and recommendations that were realistic to implement. A great read for anyone with an enthusiastic greeter at home! I wish I lived close enough to have Kayla help us in person. 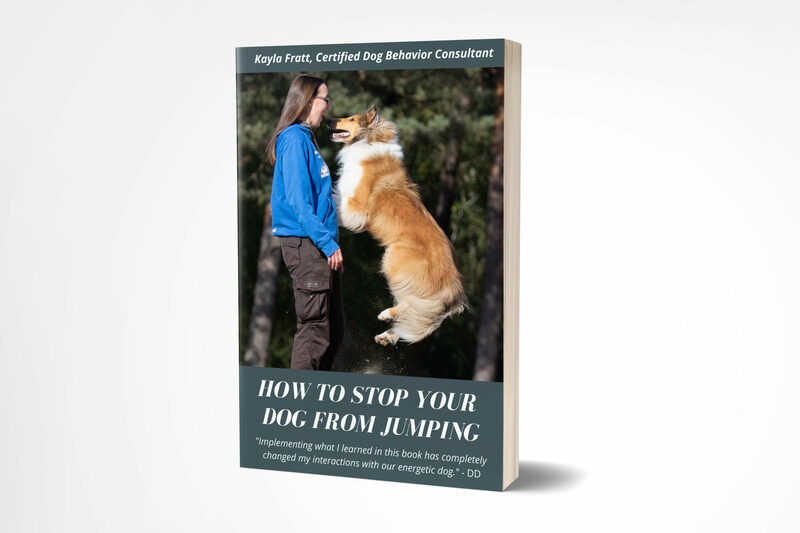 This training book was as close as I could get, and implementing it has completely changed my interactions with our energetic sheepadoodle. The result is a happier (if that were possible! ), dog who now knows what I expect and can follow through; and a far more confident pawrent who is enjoying the ongoing growth I’m seeing in our relationship. We’d taken classes locally and explored lots of methods, but Kayla’s e-book and videos have been the key which made the difference. She knows her stuff. Highly recommend! 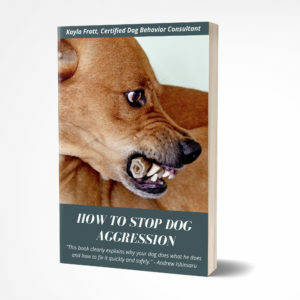 This book was a fantastic resource to help my foster dogs (and my own dogs). Thanks so much for creating this!